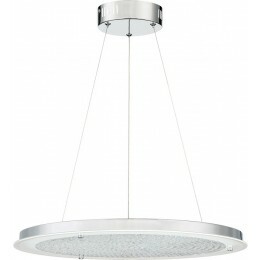 A simple yet stunning pendant, the Blaze series is modern and sleek. 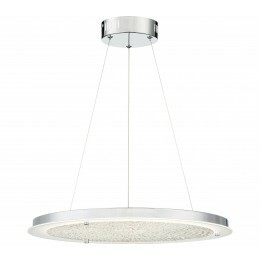 The shimmering crystals "float" on a disk on glass that is frosted on the perimeter to enhance the striking design. 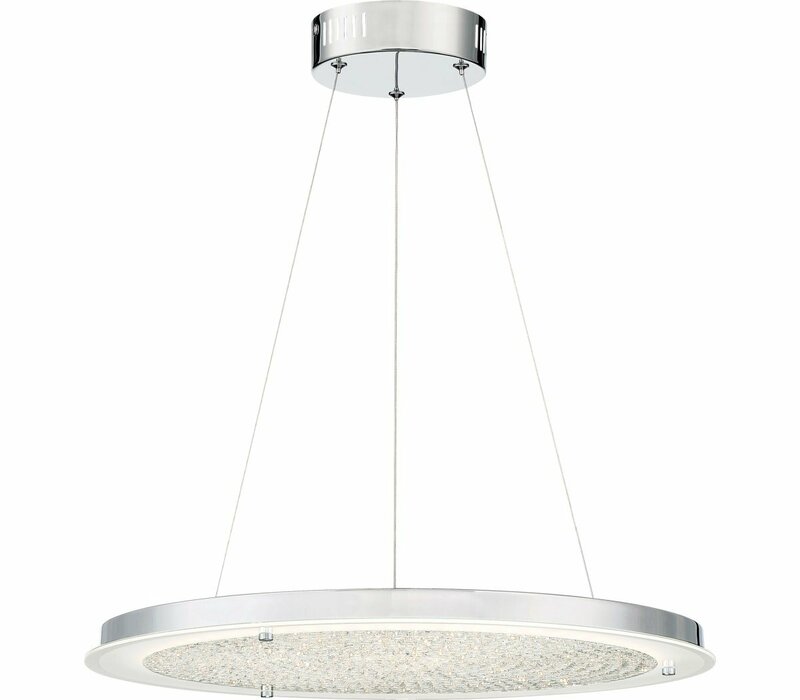 The Polished Chrome finish on the base and accents add the perfect finishing touch. 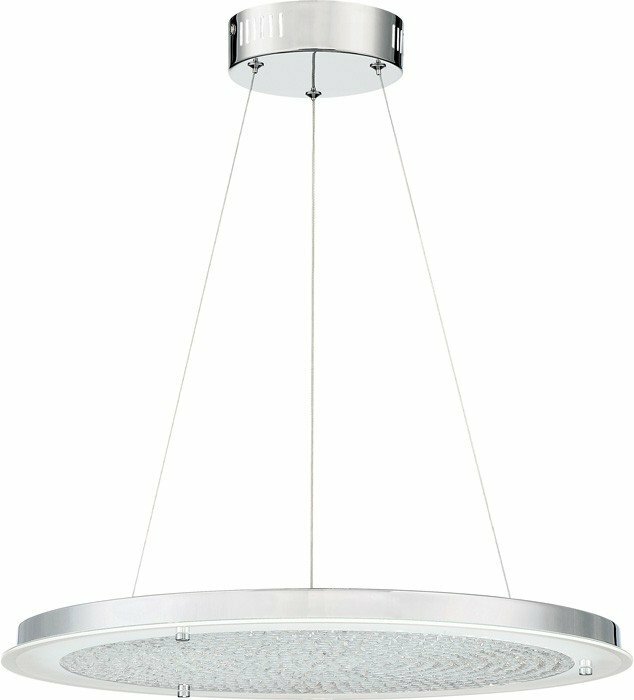 Matching flush mount available.